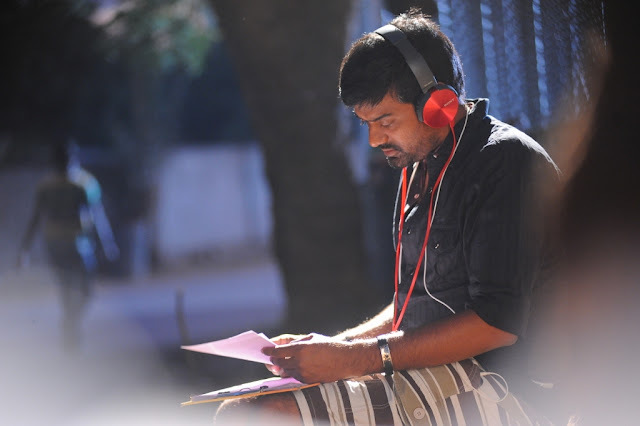 Kumari 21 F Pratap Working Stills. 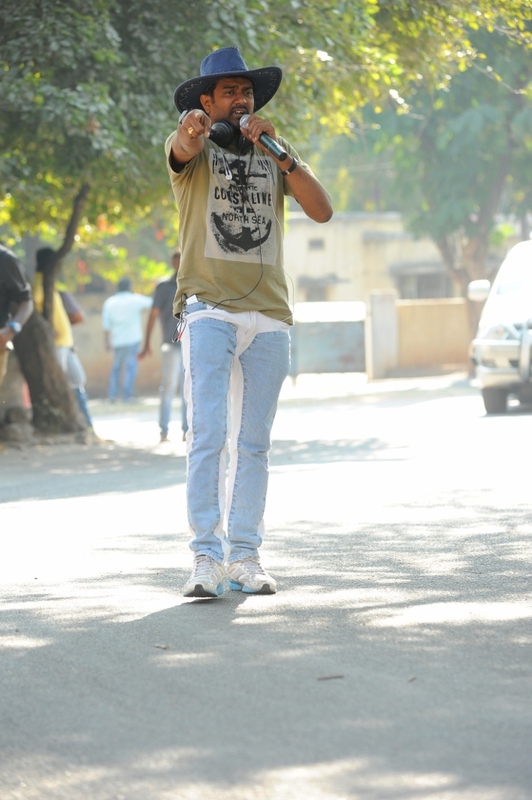 The movie is all ready and ready for release on 20th of this month. Lot of expectations are on the movie as lot of big names are a part of the movie like Devi Sri Prasad and Sukamar. 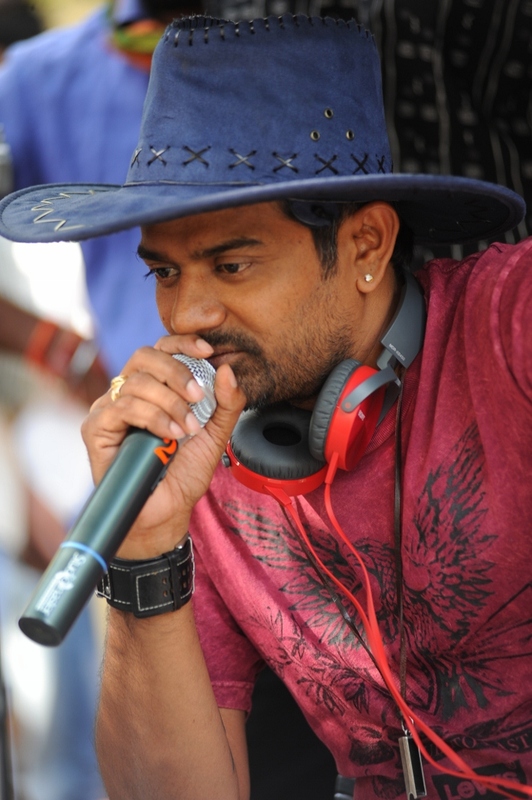 Palnati Surya pratap is the director of the movie.